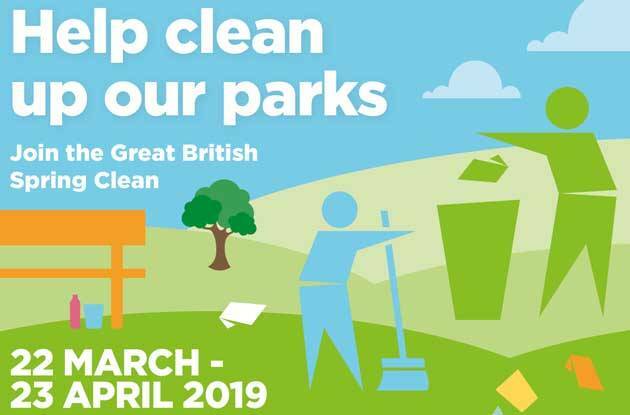 How can Eastleigh Borough Council support your clean-up? As part of their commitment to making Eastleigh a greener, cleaner Borough, they are able to loan litter pickers to groups and supply free rubbish bags. Groups taking part can also liaise with the Street Scene team to arrange for the litter they have gathered to be collected and disposed of.